For those who celebrate, here’s to an easy and meaningful day tomorrow. And, be sure to eat something sweet tonight, for a sweet new year! As I’ve mentioned before, in my family, we’re always finding some excuse to have a sweet year (year-round!) 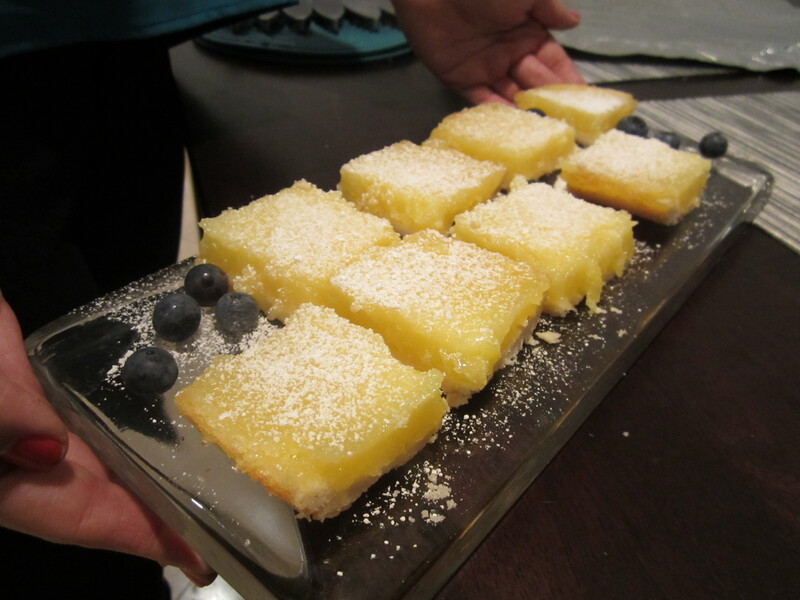 – Robin’s lemon bars below are no exception! Thanks, Robin!